WOLF HOUSE is a found footage film following six friends that go on a camping trip for a good time. The trip is short-lived though as one of the friends shoots what they believe to be a Sasquatch, oh how wrong they are. Thinking this is their ticket to fame and fortune, they strap the body to the top of their car in what many will see as a nod to HARRY AND THE HENDERSONS. Back from their camping trip they take the body and put it in the basement for safe keeping, this is when things take a turn for the worse. The creature is not dead and is most definitely not forgiving as it goes through the house seeking each of the hapless campers out. With all the found footage films that are out there, every now and again one comes out that actually delivers, WOLF HOUSE delivers and more. One of the things that doesn't come across well in found footage films (apart from who edits the videos in the end?) is the acting which is always forced. Here everyone seems genuine and most importantly are likable to a point. The first half of the film gets you involved with the characters until the second half of the film brings in supernatural elements and monsters. The monsters are pretty effective from a distance and in short shots but when you get to see it in all its glory in one key scene it loses its ability to scare. Ken Cosentino was involved with this film in various roles including creating the monster for the film, which for me looked eerily similar to the shrews in his remake/parody ATTACK OF THE KILLER SHREWS! (2016). 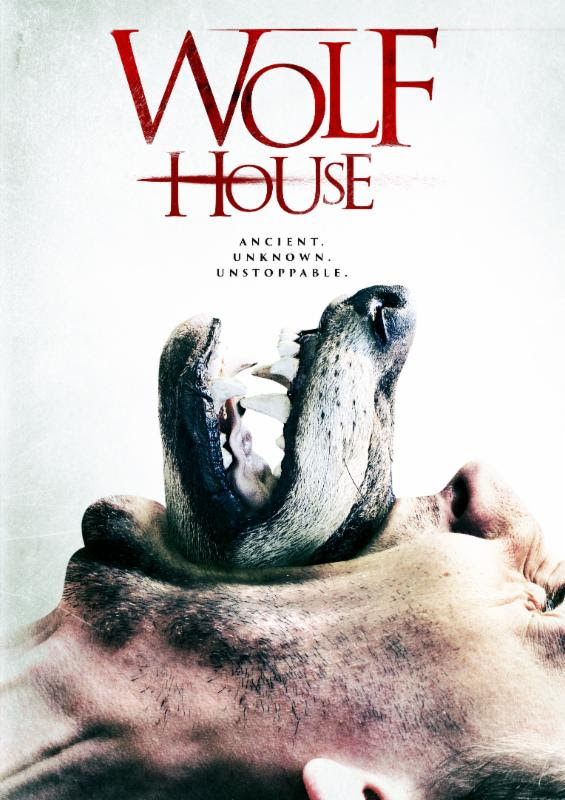 If you pick up the DVD of WOLF HOUSE from Wild Eye Releasing, there is a feature length documentary where you get to see Ken Cosentino create the monster for WOLF HOUSE using practical effects from the very beginning. Definitely one of the better found footage films out there in recent years.